While many surgeons provide chin augmentation, Dr. Madhukar G. Chhatre is a board-certified plastic surgeon with over three decades of experience. He has refined his skills and techniques to provide patients with the most flattering results. 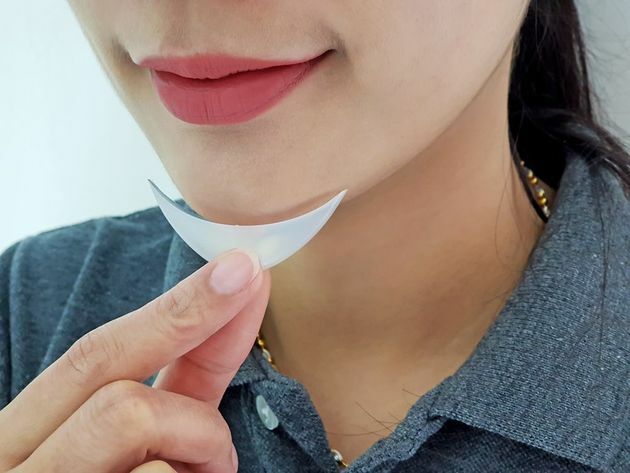 After extensively planning your chin augmentation procedure, he will exercise the utmost care and attention to detail for natural-looking enhancement that complements your surrounding features. At Summit Plastic Surgery & Med Spa, our team is dedicated to providing patients with an unparalleled treatment experience at our Kansas City, MO, practice. To help you achieve your goals, you will first attend a consultation with Dr. Chhatre. During this visit, you will discuss your desired outcome and Dr. Chhatre will conduct an examination. This will allow him to provide the best guidance when planning your procedure. Chin augmentation is an outpatient procedure that typically takes about one hour or less to perform. However, if you are combining liposuction, it may take longer. Immediately before your procedure, we will administer anesthesia so that you are comfortable and relaxed throughout treatment. To begin, Dr. Chhatre will create an incision under the chin or inside the lower lip for the most discreet scarring. He will then carefully insert the implant and set it in the proper position. Sutures will be used to secure the implant in place in front of the jawbone. Dr. Chhatre will adjust the implant to provide the most natural-looking results. He will then close the incisions with sutures. If sutures are placed inside the mouth, they will dissolve on their own. Those placed under the chin will require removal for which you will need to return to our office in about 10 days. Typically, patients can return to work within about one week. However, strenuous activity should be avoided for about one month after surgery. To prevent any disruption of the implant, you should sleep face-up with your head elevated for at least two weeks. You may also need to follow a strict liquid-only diet for the first two days. After extensively planning your chin augmentation procedure, Dr. Chhatre will exercise the utmost care and attention to detail for natural-looking enhancement that complements your surrounding features. Some discomfort is normal and can be managed with over-the-counter pain medication. You can also use a cold compress to address pain and swelling. However, bruising and swelling may persist for up to six months. A noticeable change in your facial structure will be visible immediately after the procedure. Your final results may take three months to one year to be fully present. Additionally, some patients experience undesirable movement of their implant. However, revision surgery can be performed to address this issue and restore proper balance. Dr. Chhatre and his team are passionate about helping patients achieve their goals through personalized care in a safe, welcoming environment. Schedule your consultation to plan your procedure by contacting us online or calling our office at (816) 347-0026.